HIP Video Promo night this Friday at Maxwell’s! 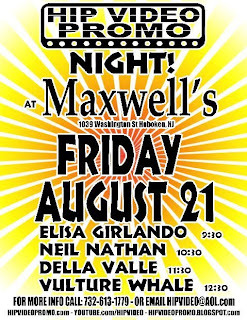 Don’t miss out–we’re celebrating this Friday at Maxwell’s in Hoboken! 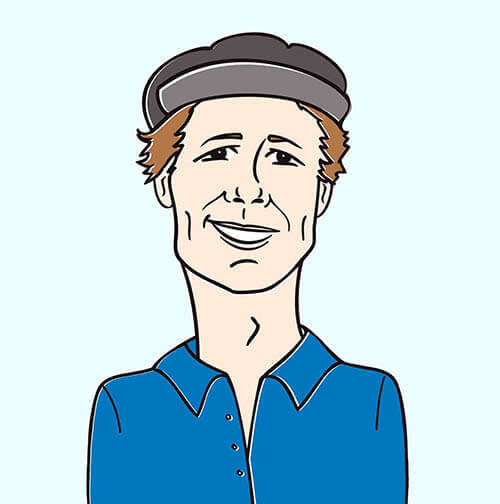 Starting at 9:30 p.m., not only will there be performances from Elisa Gerlando, Neil Nathan Della Valle and Vulture Whale, but we’re also giving away free HIP stuff! We will also be showing lots of vids! For more information, please email us at hipvideo@aol.com or call (732) 613-1779.